Wireless carriers understand that many consumers do not want a long term contract. That’s why Prepaid wireless plans are so popular for consumers looking to get an aggressive plan at a great rate. Blackstone is connected to all the major wireless carriers so that these pay-as-you-go consumers can top up their phones at any participating store location. 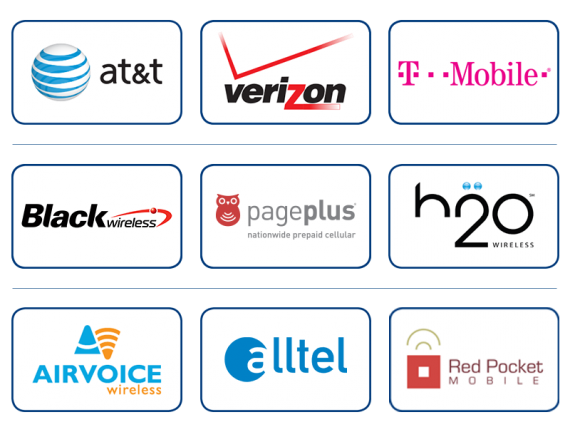 Whether you top-up with a pin based card, using real time instant replenishment, or online, Blackstone offers all the wireless national carriers and local MVNOs products and services in the marketplace today.